Tins or Prints framed in neon. 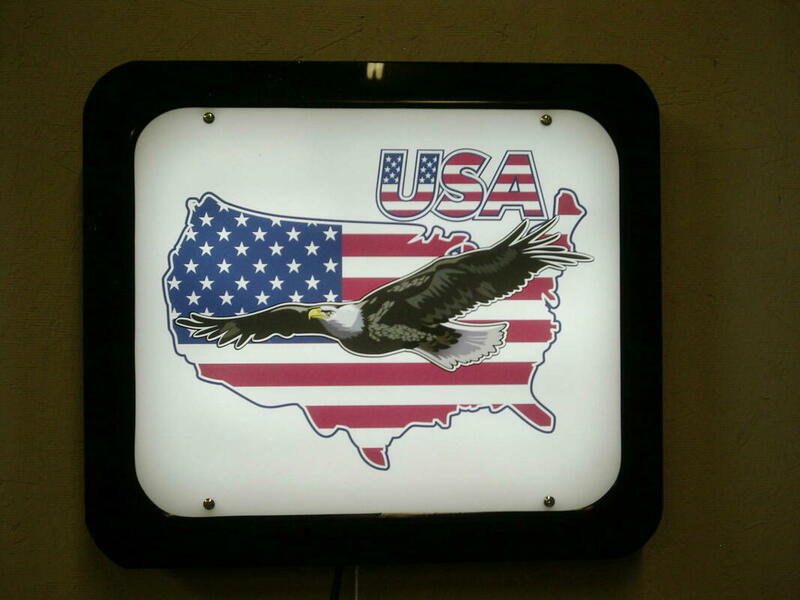 Get This Custom Backlit Neon for Yourself Today! !